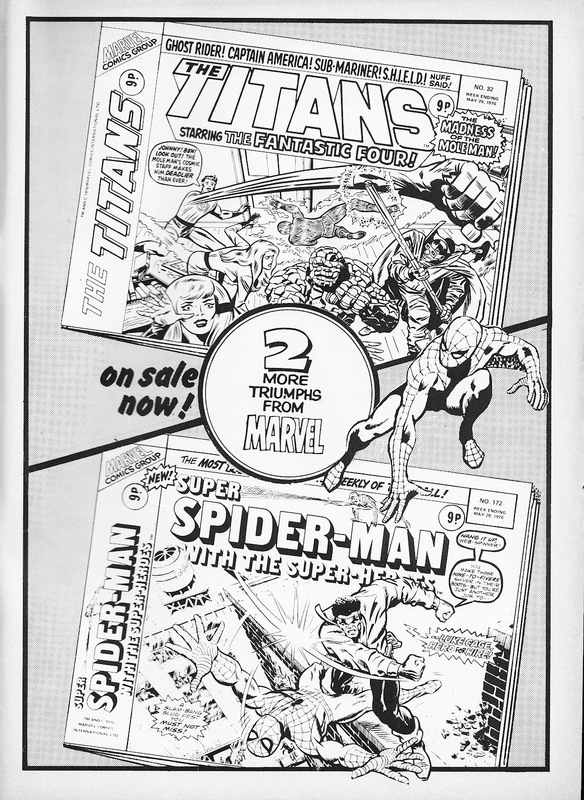 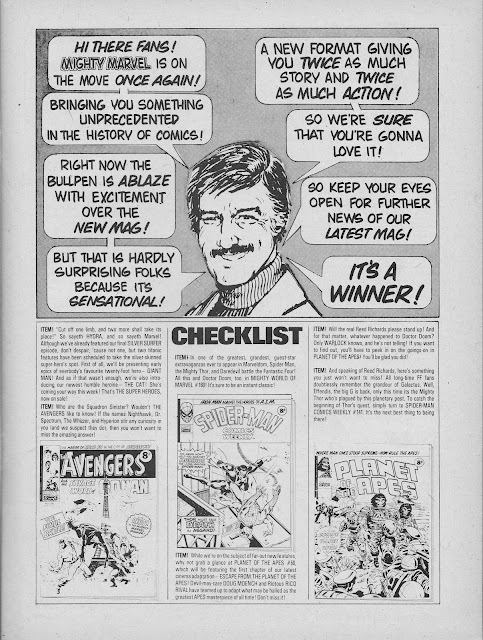 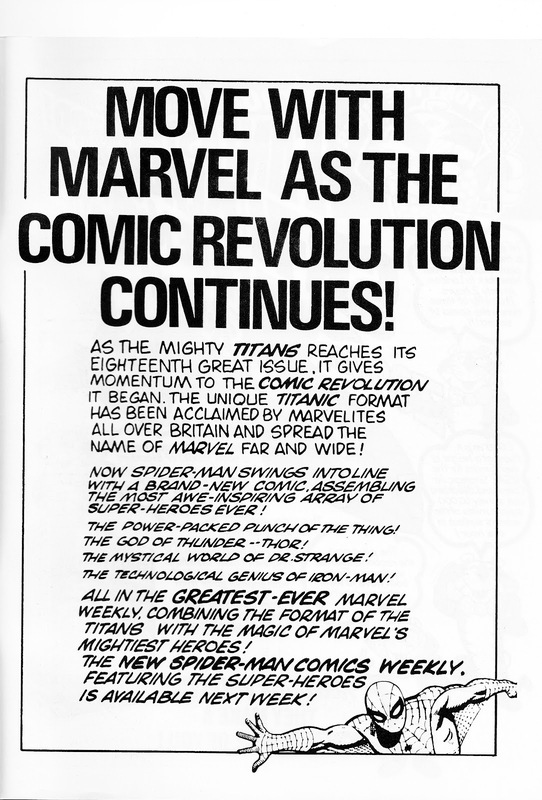 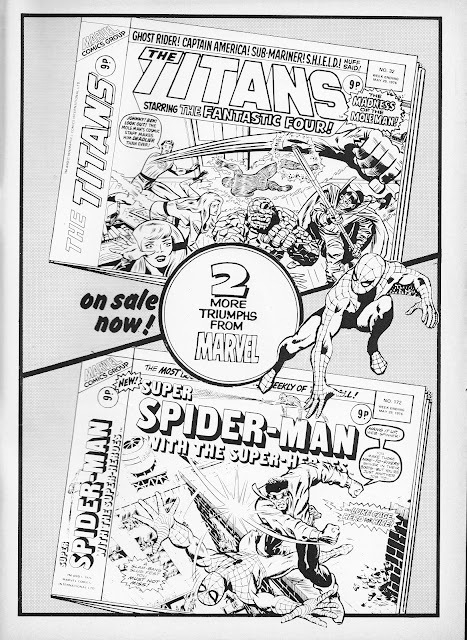 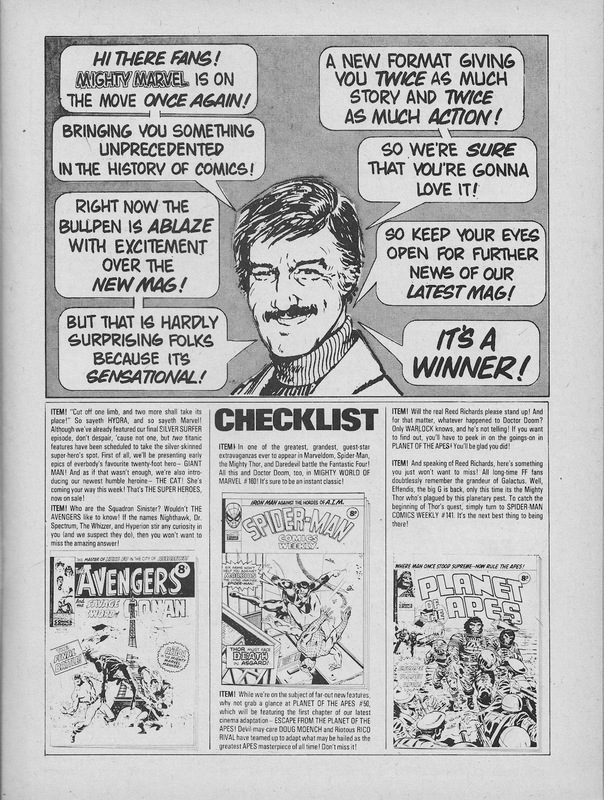 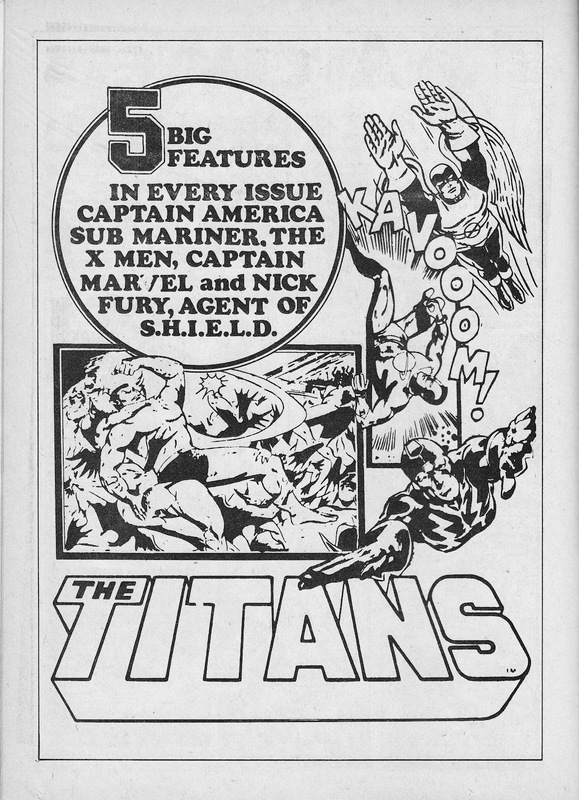 As a postscript to our TITANS coverage (here, here and here), here's a selection of house ads (from 1975 and 1976) plugging the wares of the weekly. 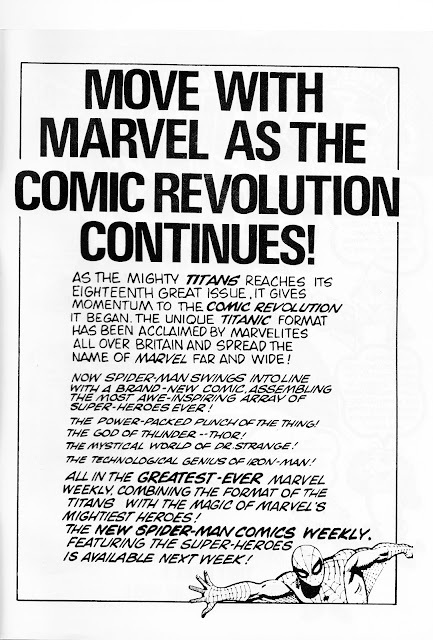 There are probably others floating around the weeklies. 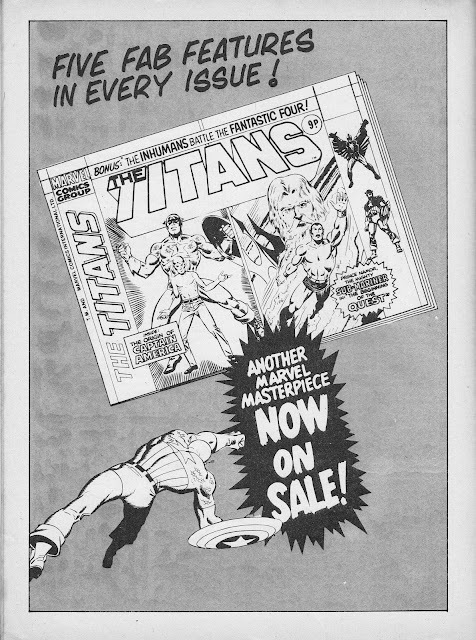 If we uncover more, we'll post them in the future. 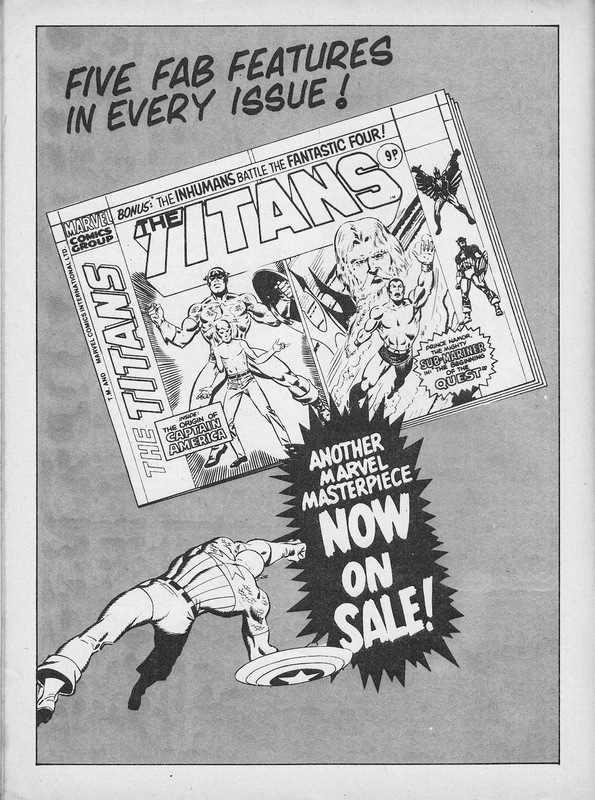 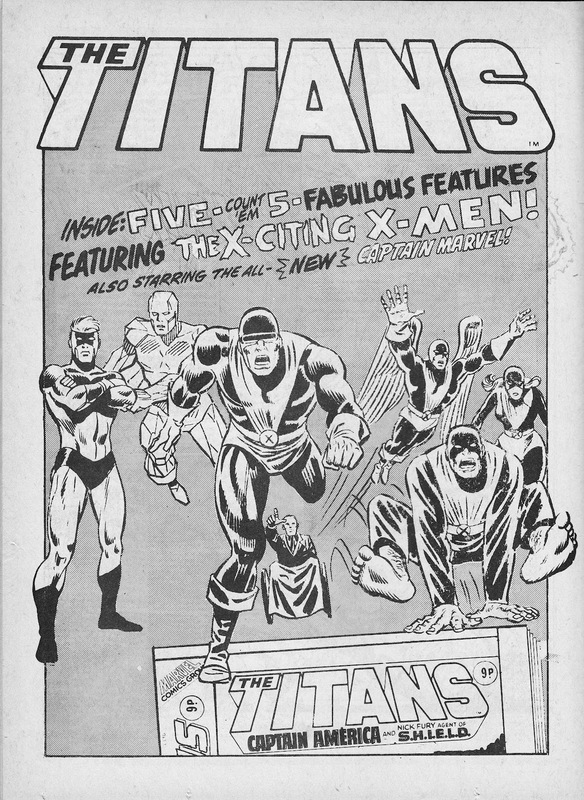 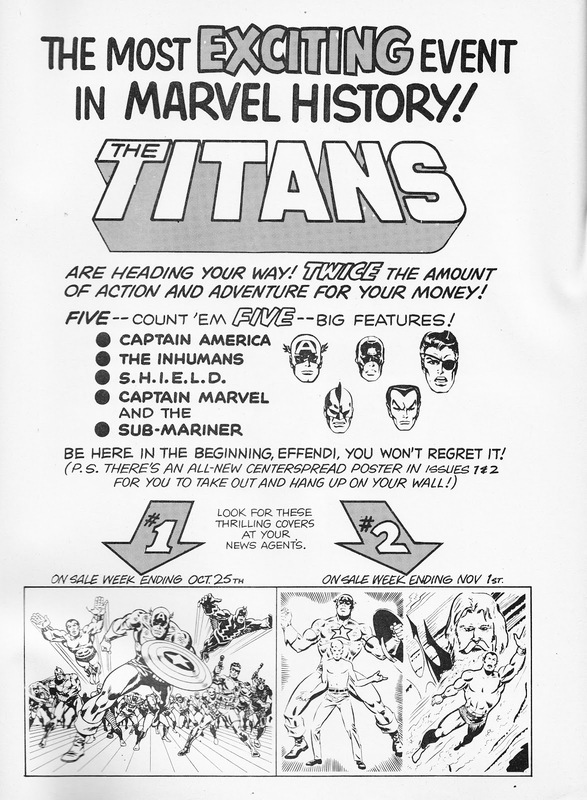 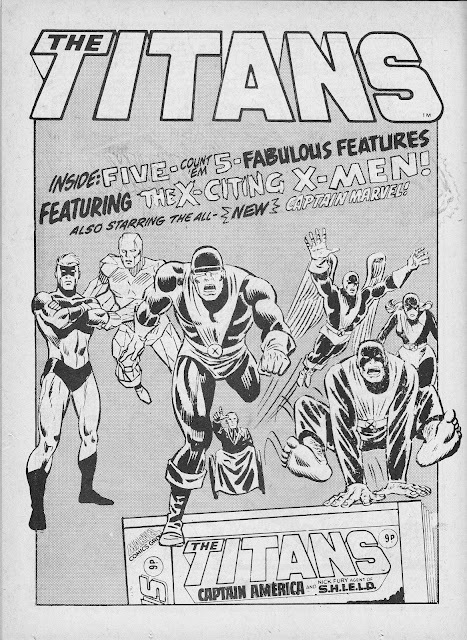 Thanks for this blog - I remember buying The Titans #13 or #16.....it was a long time ago! 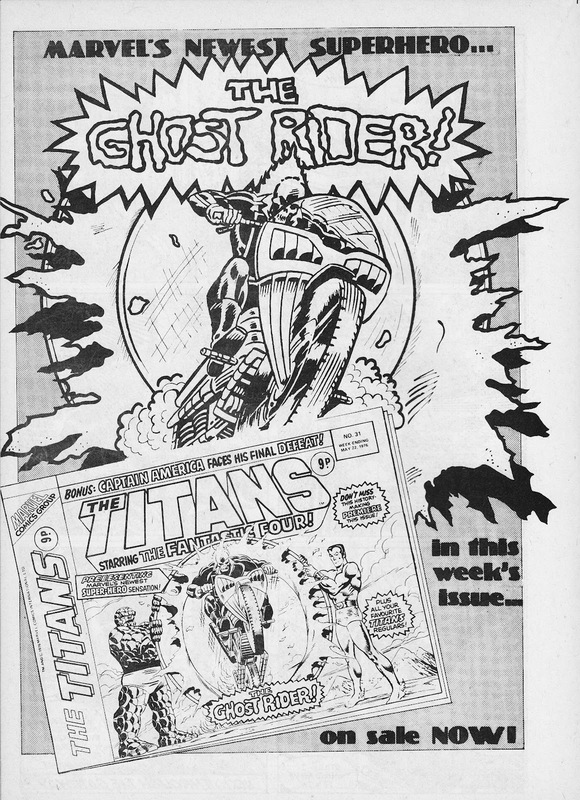 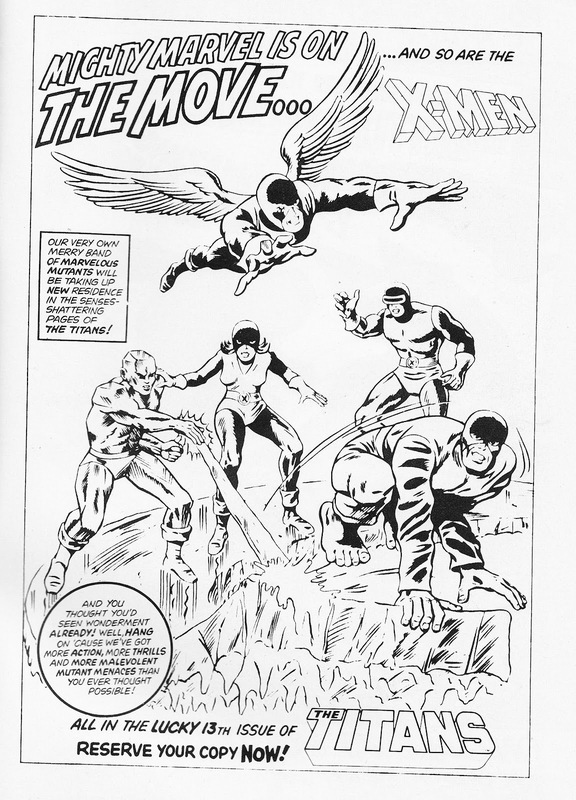 Do you know if there are specific pages from these two issues posted on line somewhere? 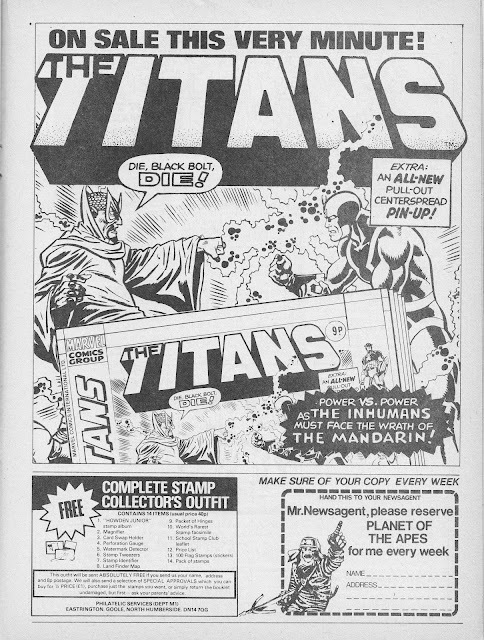 I would love to have a look at them, to see if I remember which issue it was, all those years ago!